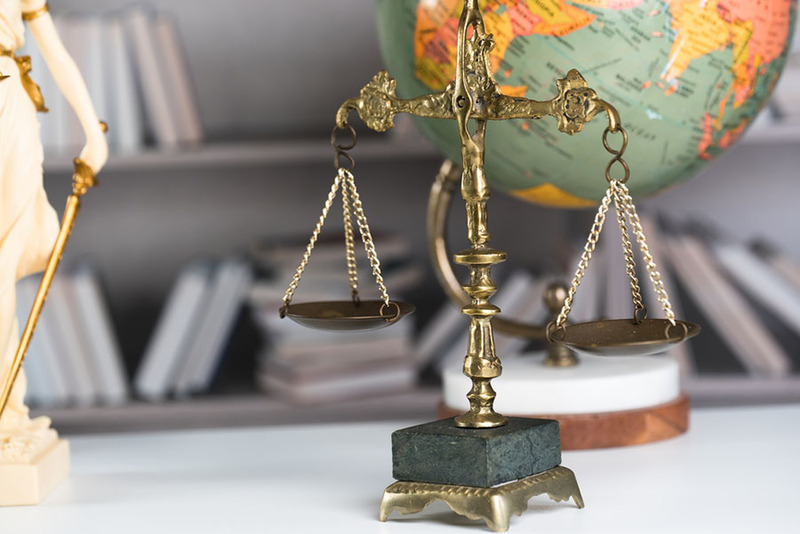 When you are pursuing a civil case through the courts, you may receive a motion of discovery, or want to apply for one to be submitted to the court. This motion is a legal request which is put forward by one side, and requires the other side to disclose all of their potentially discoverable material. When the case is filed, the parties are entitled to submit this request in order to obtain information from the opposition which may prove to be relevant. In one example, while suing a global company, the plaintiff may put forward a discovery of motion in order to receive the documents that they suspect will prove fraud or conspiracy or otherwise settle the case. If you are part of a legal case, then you may submit a request for discovery to your opposition, and they may also provide the same motion to you. The requests will be streamlined according to the particulars of the case, so the information requested will need to be relevant to the lawsuit. You cannot just ask for all of the information that the company has, instead you have to specifically ask for items such as bank statements or accountants’ documents. Once the motion has been filed, it will then be examined by a judge. The judge will examine the motion, making sure that it is a reasonable request and is not simply fishing for anything that might be useful. There are also some exceptions to the discovery well, such as privileged communication or documents which would not generally be accepted in law. This judge will consider the benefits and disadvantages of granting the motion, and the final decision will rest with them. If they agree that the discovery must go ahead, then the served party will have to submit all of the requested paperwork within a certain time limit. How Do I Request Discovery? 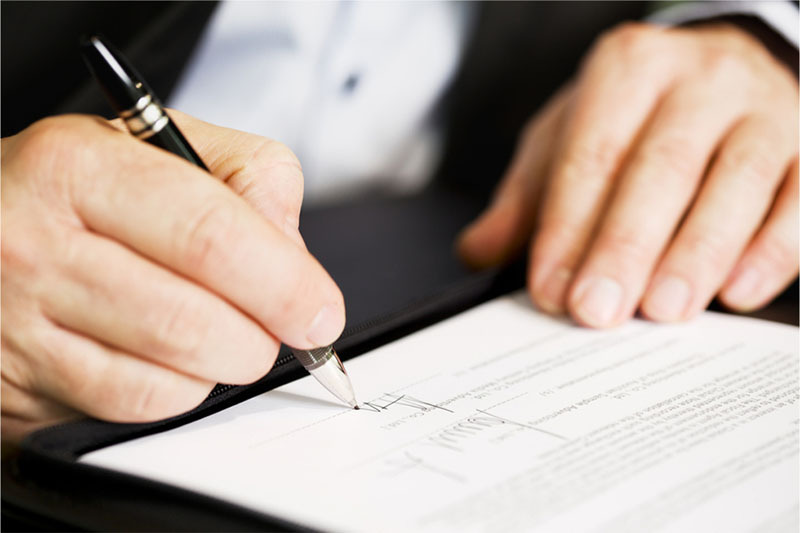 If you are trying to manage your own legal case, then filing a motion of discovery can be done by obtaining the necessary forms and getting help from companies such as US Legal Forms Inc. They will provide you with the right documents to file for discovery, and give you information about the best way to fill it in. To find out more, and to ensure that you get the right service, speak to the team today about your discovery needs by calling (877)389-0141.